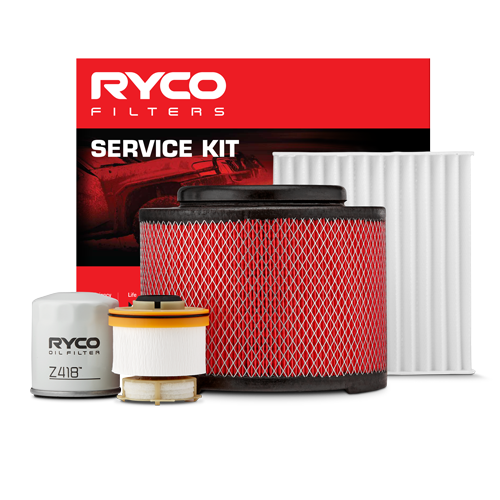 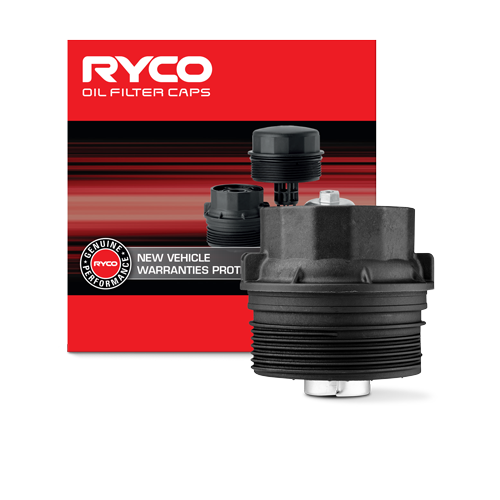 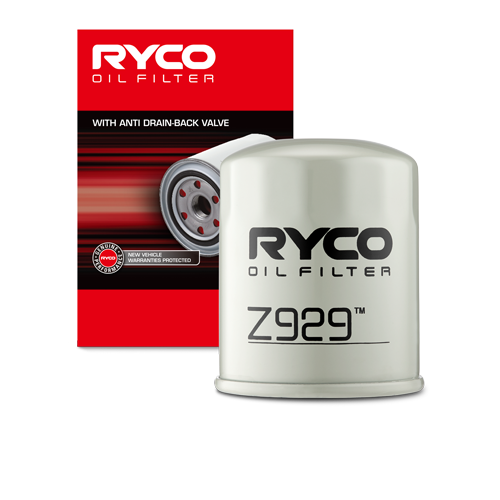 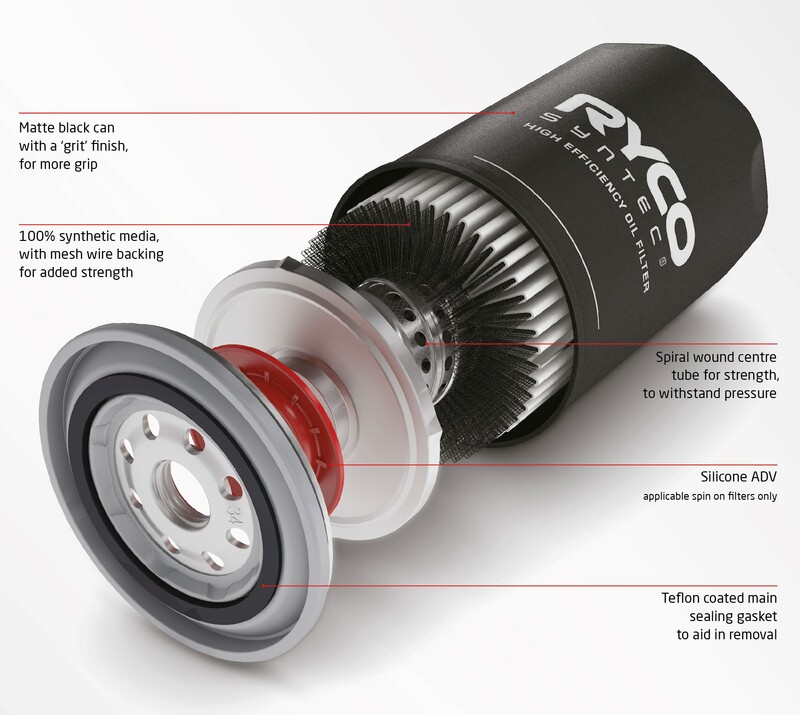 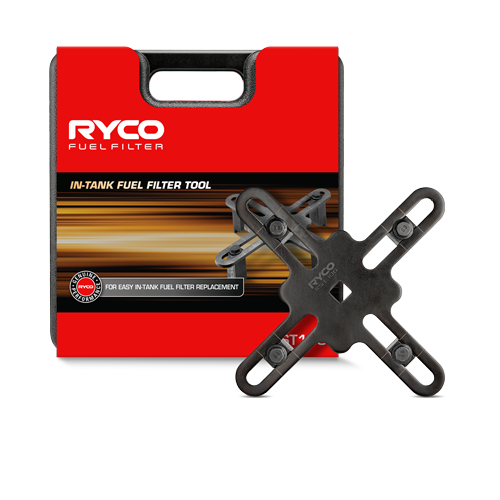 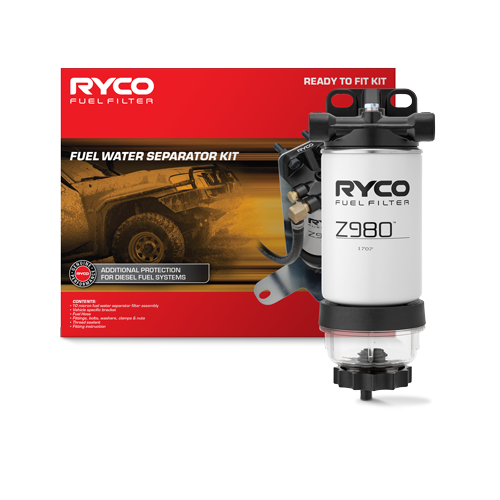 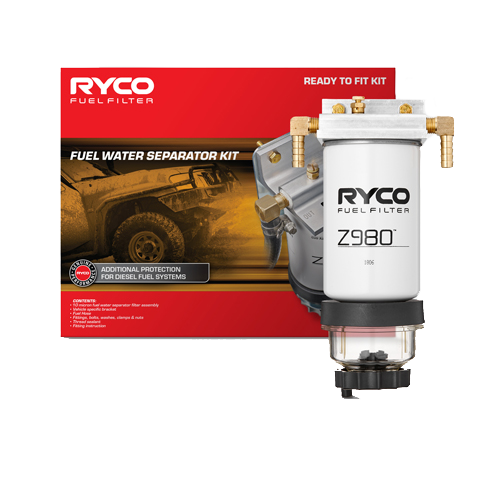 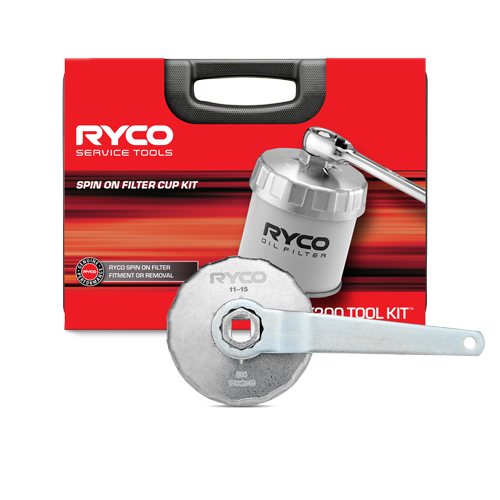 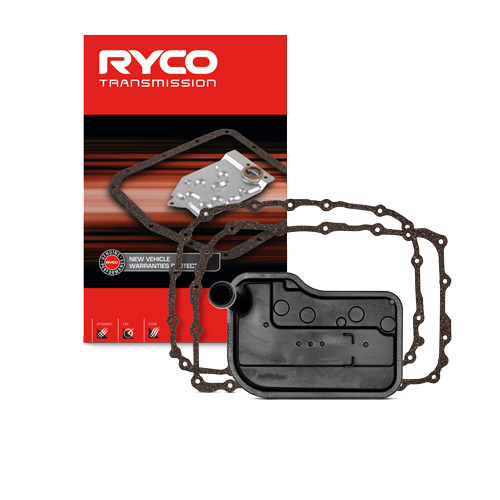 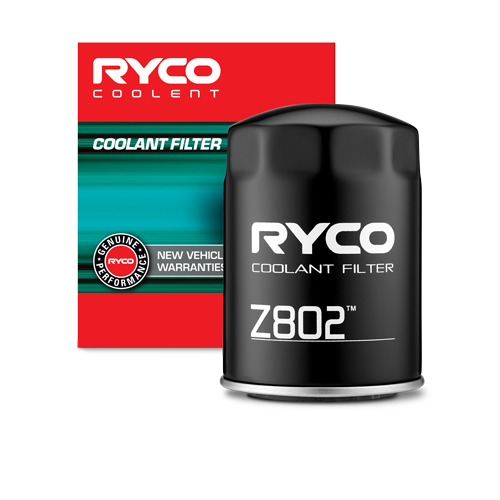 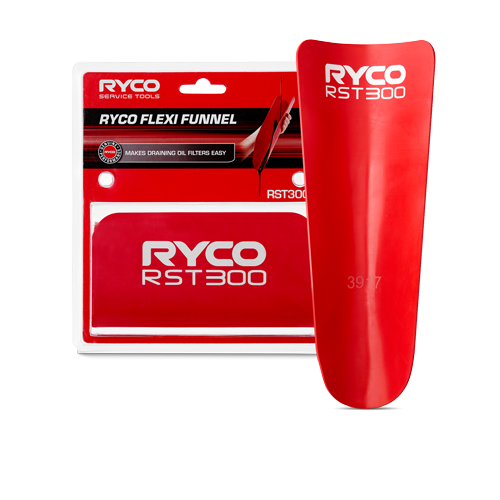 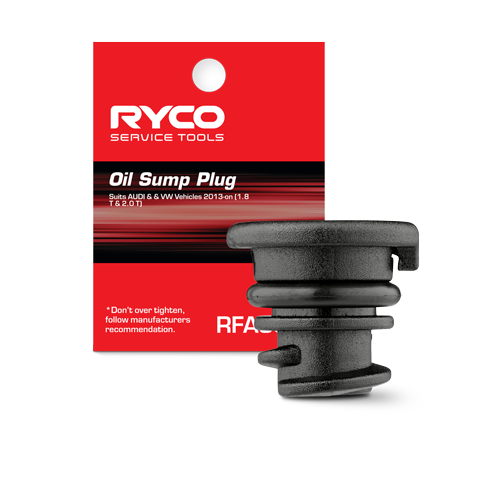 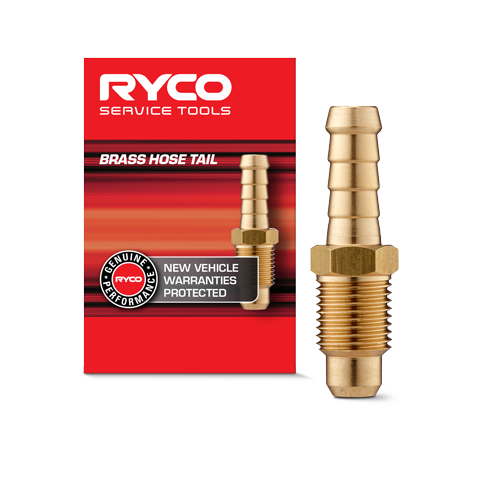 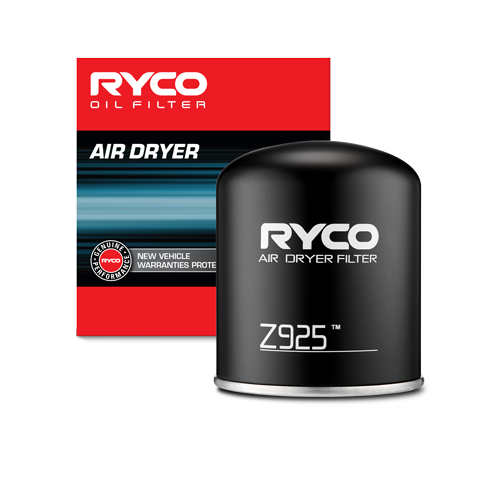 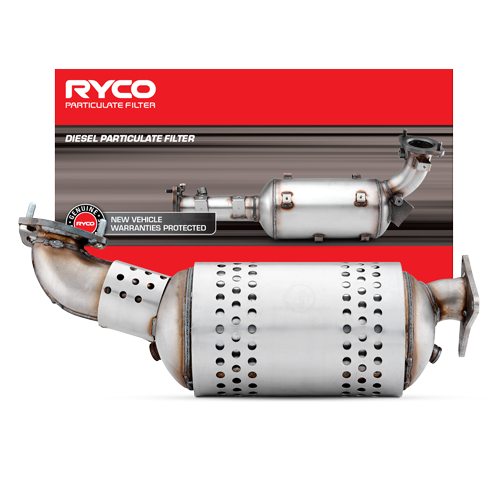 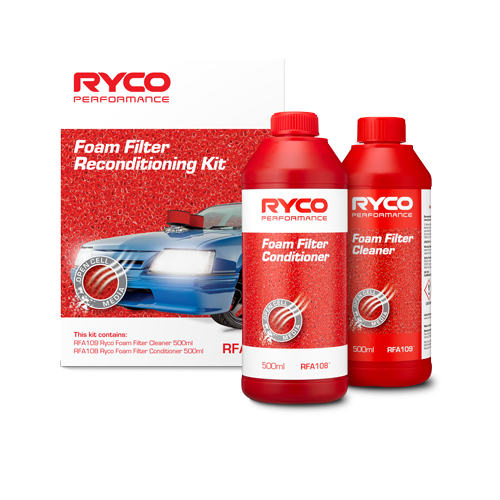 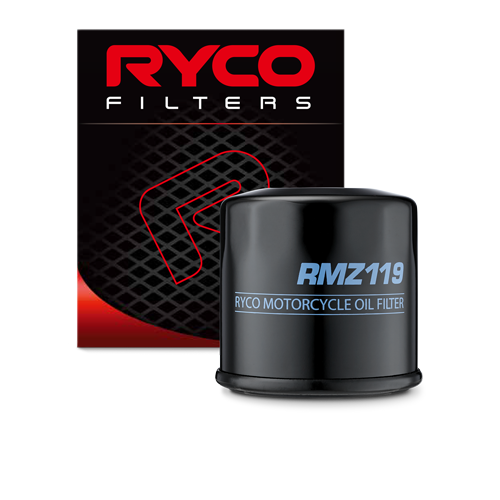 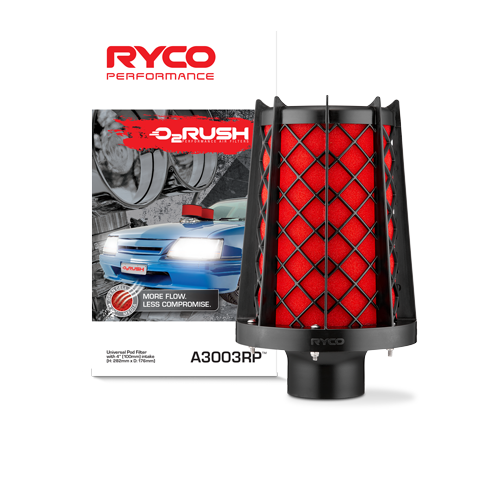 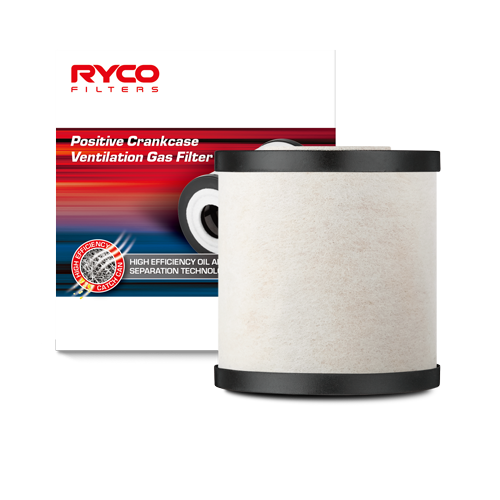 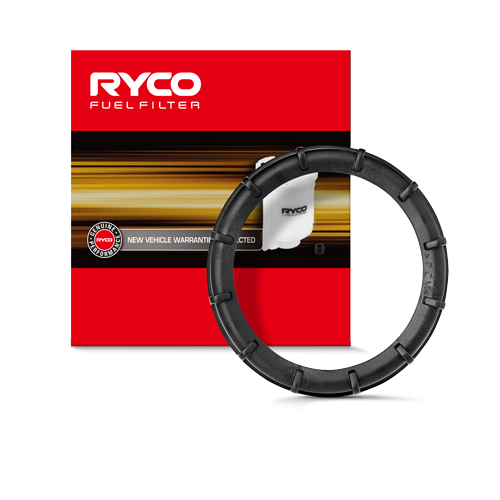 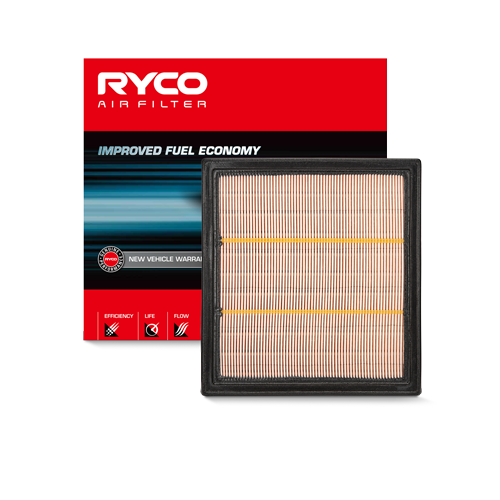 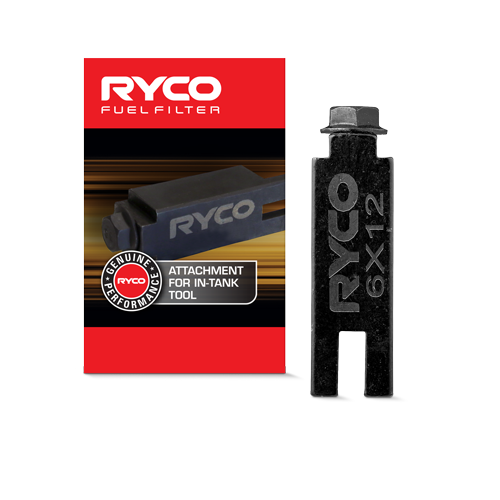 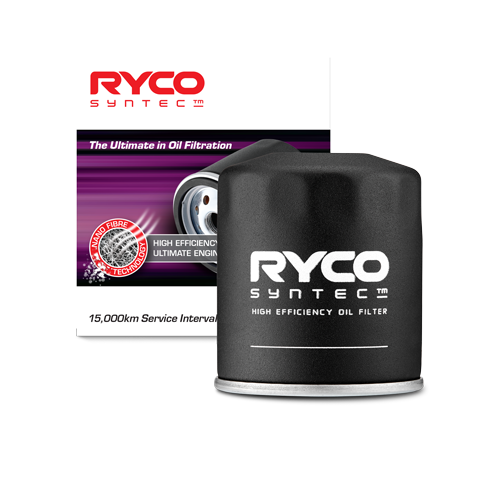 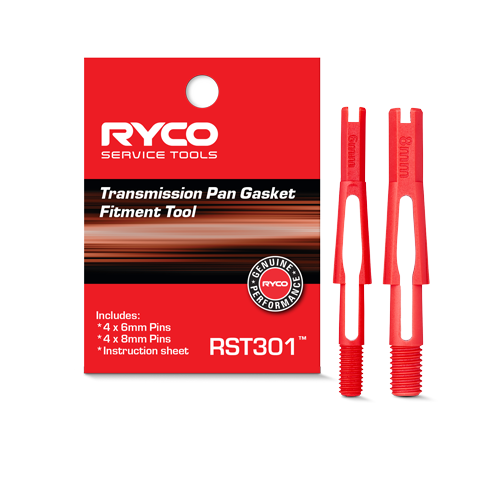 Ryco SynTec® gives you the ultimate in engine protection. 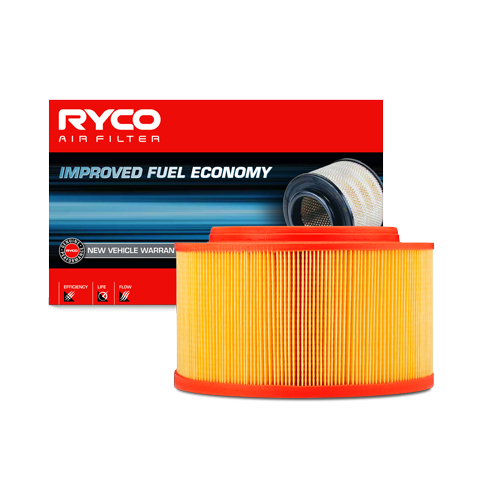 With its high efficiency media designed to remove more dirt keeping your engine cleaner. 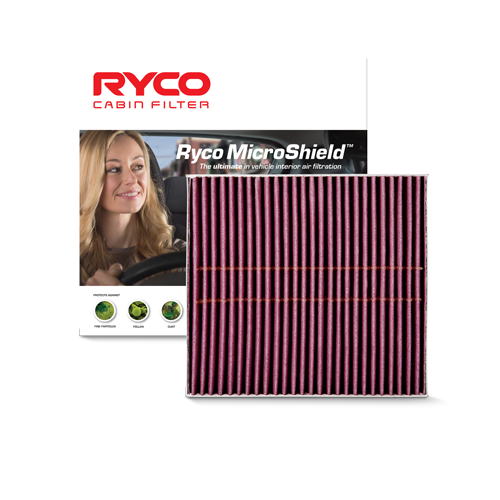 Ryco Syntec High Efficiency Media is made using the latest manufacturing techniques, which includes the use of Nano Fibres. 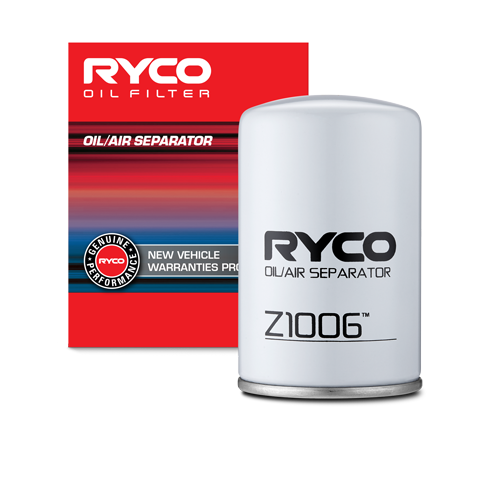 These provide a tightly woven synthetic media, with a dense tortuous path, designed to trap more dirt as oil moves through it, without increasing the pressure drop across the filter. 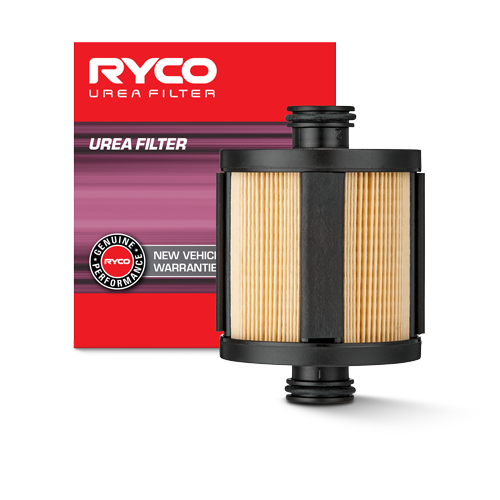 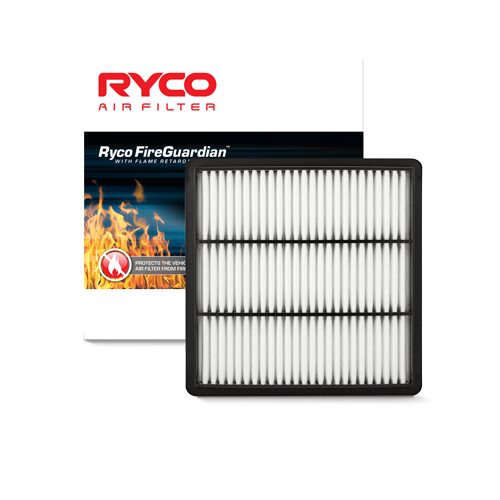 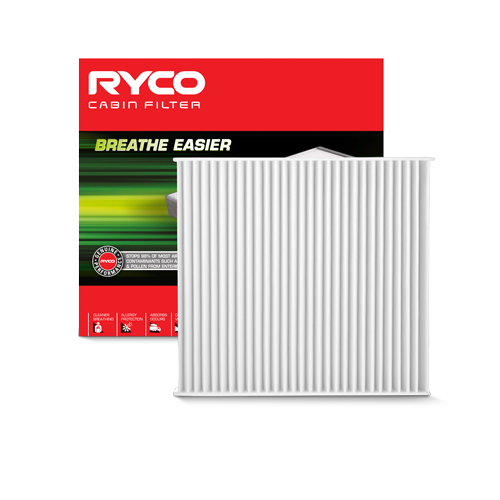 The efficiency and life rating of this filter ensures that it maintains a life of 15,000 kilometres while not compromising the flow of oil.